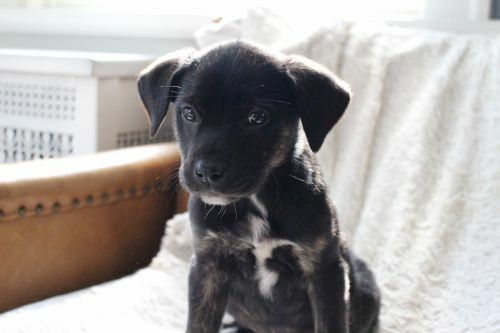 Lucy Lu is an 11 week old Lab Mix puppy. 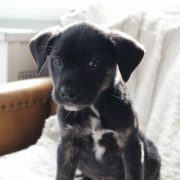 She is up to date on all shots and is learning about house training in her foster home. 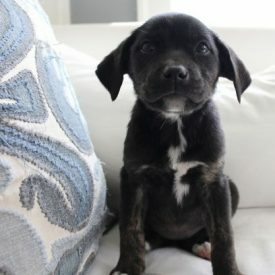 Lucy Lu and her siblings were all rescued from a high kill shelter. 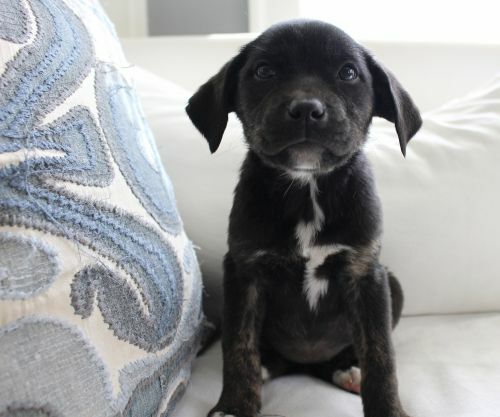 If you are interested in Lucy Lu or any of her siblings please send a completed adoption application to adoptions@wagginghearts.org.